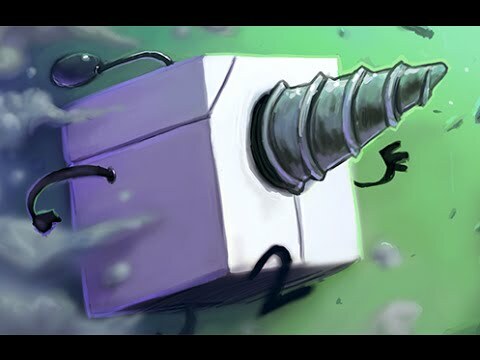 You are the Tetrobot: a tiny robot that can drill blocks of matter one by one, collect them, and recycle them into new pieces of 4 blocks. 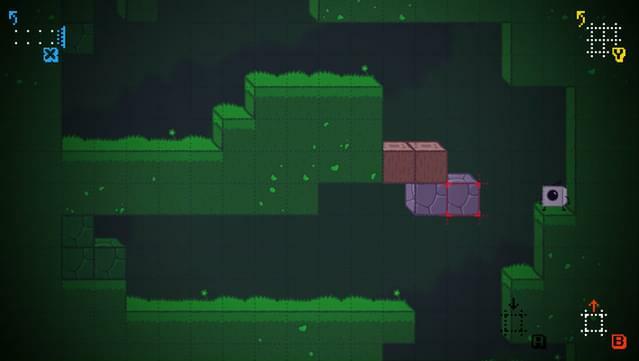 You also have the possibility to destroy lines of 8+ blocks in a very "retro russian" game style. 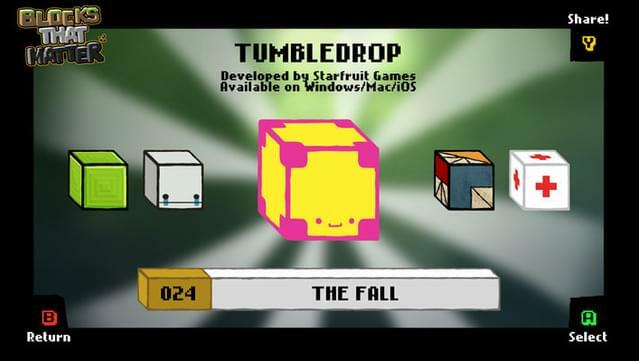 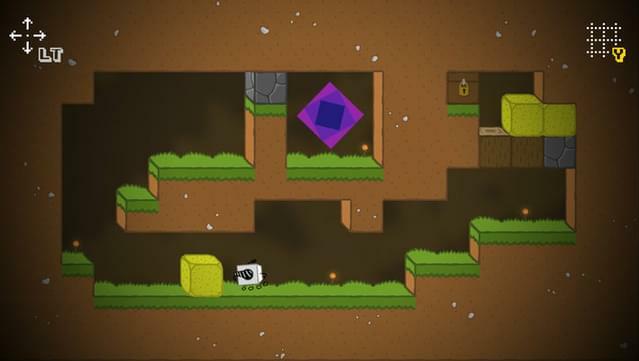 A unique gameplay experience mixing puzzle and platform that will challenge your brain. 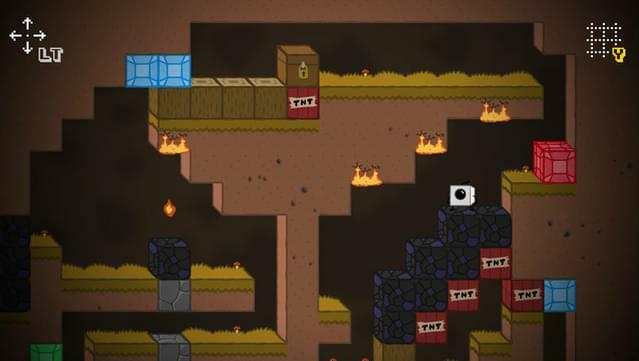 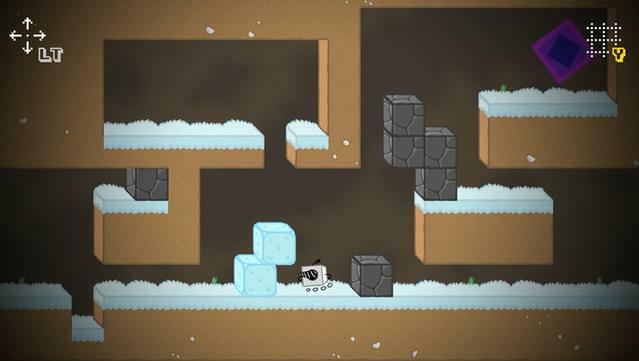 40 levels to play in Adventure Mode, 20 bonus levels to unlock, hours of fun. 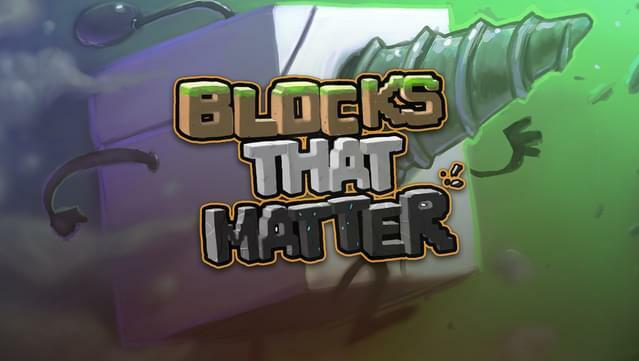 Collect every 40 "Blocks That Matter" and rediscover videogames made of blocks that made or will make history. 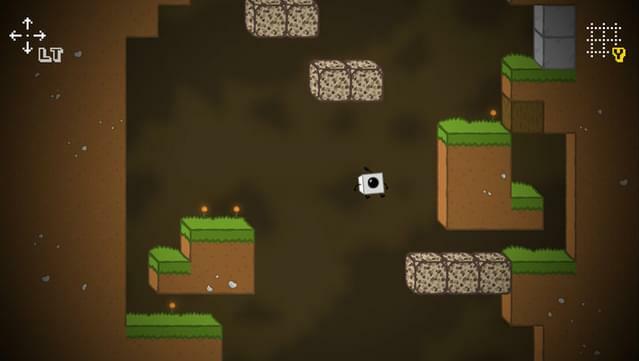 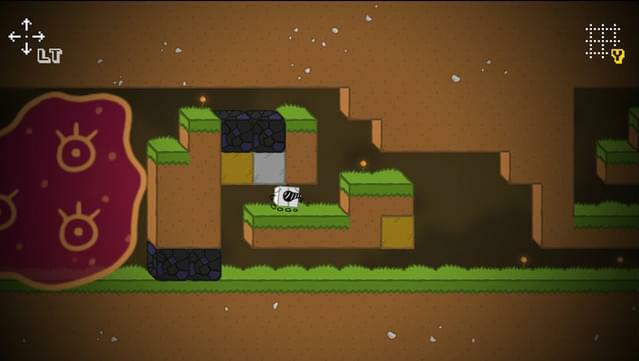 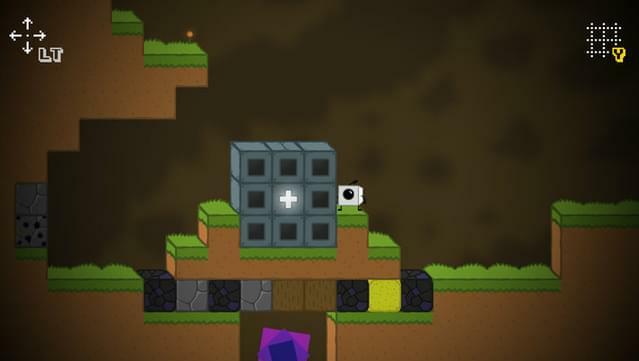 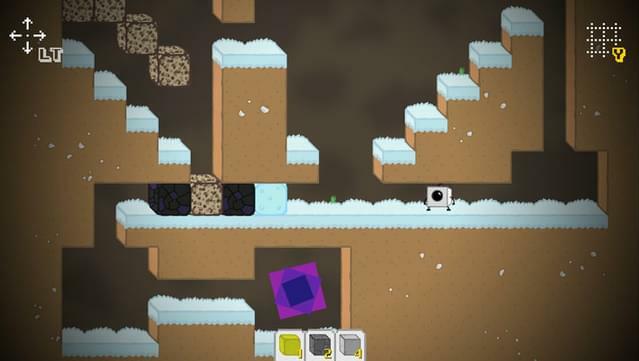 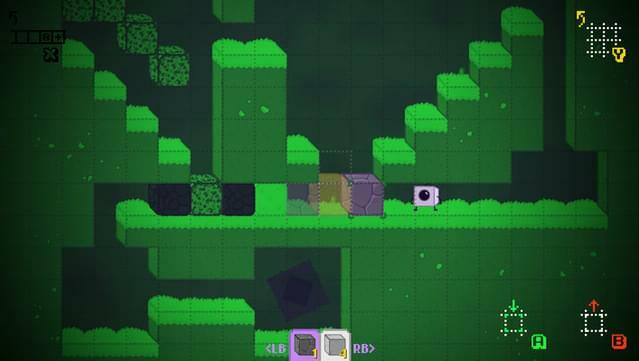 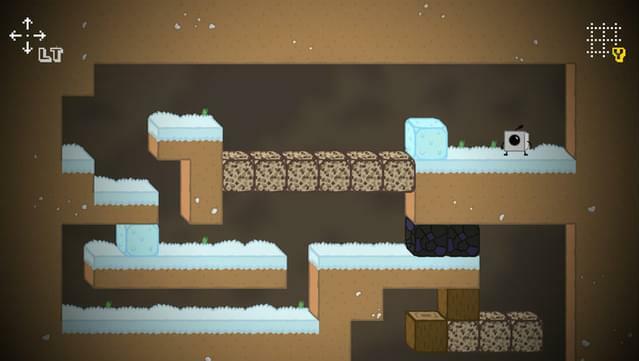 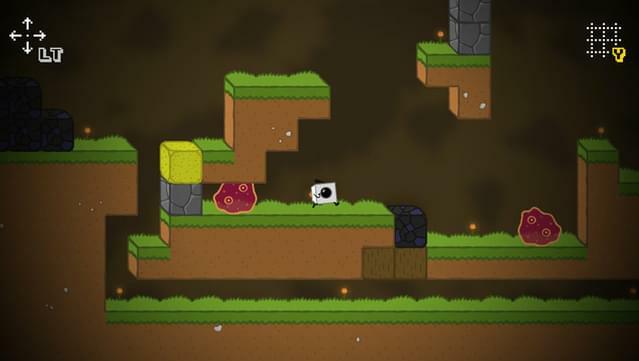 Create and share your own puzzles using an easy-to-use level editor.